A surge of new London hedge fund launches is coming this year following a boom year for big startups in the United States in 2014. A number of well connected managers are said to be preparing launches that will attract more than $1 billion. In the United States last year, at least five managers began independent funds that attracted that amount of capital. 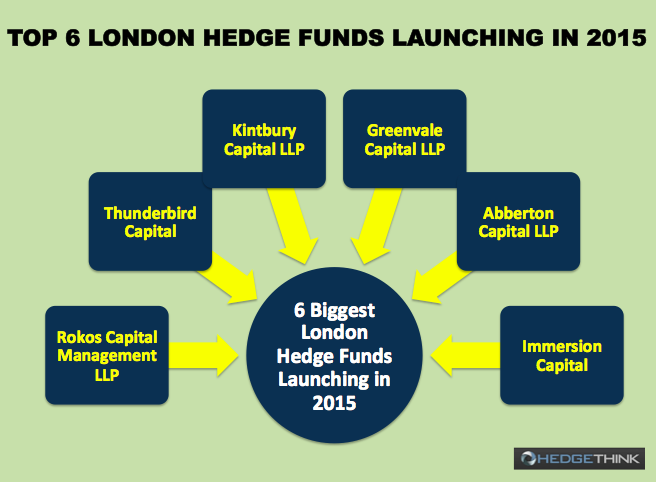 Here’s a look at the high profile hedge fund launches expected in London in the year ahead, the managers organizing them and the strategies they’re going to follow to attempt outsized returns in 2015. One of the founders of Brevan Howard Asset Management, Chris Rokos is setting out his own hedge fund this year, after a high profile legal case, concerning his contract’s non-compete clause, was finally settled. With investments from himself and his Brevan Howard partner Alan Howard, the fund is expected to easily top assets of over $1 billion. Rokos has, according to the Sunday Times Rich List, assets of more than 200 million pounds. David Fear was one of the many high profile traders that lost their jobs as the Ziff Brothers, heirs to a publishing fortune, closed their family offices in a transformation of the way they handle their money. David Fear formed Thunderbird Capital earlier this year, with a strong reputation from his days managing that family’s money, the manager gathered $1.5 billion including investments from his former employers. Fear previously worked with Tiger Management, a fund that gave birth to many successful managers. Christopher Dale, who made his name at Millenium Capital Partners, is said to have raised at least $200 million for his new fund, Kintbury Capital. The office is expected to open its doors in May, and is currently hiring staff for its debut. The firm will concentrate its efforts on finding value in equities, a model that Dale previously operated on at Millenium. A former manager at the Citadel Investment Group, Bruce Emery is launching Greenvale Capital Management later on this year. The firm has reportedly already raised $200 million in capital, but may attract more investment before the fund actually launches later on this year. Another former Ziff Brothers employee, Michael Sidhom is launching Immersion Capital with more than 600 million pounds in assets this year. The manager began to turn away potential investors after hitting that number, declaring that he had hit his target. The fund will invest in equities on both the long and short side. Reading through that list makes the attributes of a $1 billion hedge fund launch clear. Only managers who have previously attached their names to massive investment funds and can claim market-beating returns are ever going to be able to attract that kind of capital. Unfortunately for the rest of the hedge fund world, it’s becoming more and more difficult for smaller funds to attract cash. Several recent surveys have shown that an increasing percentage of hedge fund investment is going to the biggest funds. Those with more than $1 billion are becoming the most important category as institutional investors become the premiere source of assets in the industry. The way to reach the big time is changing. It’s becoming more and more important to advance to a high level in a major asset management firm and build up years of investing history. The make-up of hedge fund investments is changing, and the structure of firms is changing as a result. 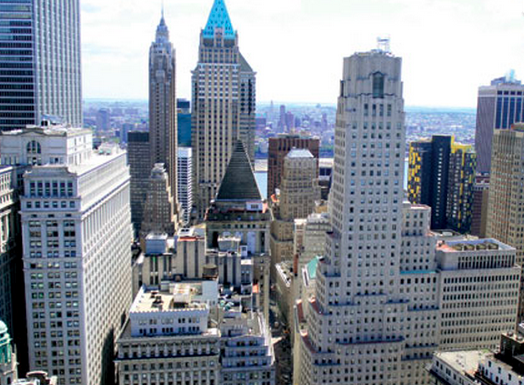 $1 billion in assets under management is becoming a new basic unit in hedge fund calculation. Few institutional investors are going to be interested in a vehicle with less than that amount under control. As the population ages and pension funds get larger, that trend is going to get more and more distinct. money flows, undetected? EXTREMISTS IN UK/Suicide bombers/sleeper cells & the goverment’s intelligence services are so clever at catching Julian assange and Edward snowden, YET not clever enough to catch and imprison the bankers and law firms that represent these ‘monsters’? so legal blame is inficted and imposed on hackers who expose government surveillance but the very same ‘clever surveillance government surveillance staff’ ‘Cannot find these monster abusers, or is the answer’ THEY DON’T WANT TOO, because there is a conflict of INTEREST!=PROFIT! Investment in Technology Stocks: What to look for in 2014?